Since 2009 we’ve been recording a holiday song or two every year as a present for you. This year we crafted Go Tell It on the Mountain and We Three Kings with great joy in hopes it would somehow be contagious. 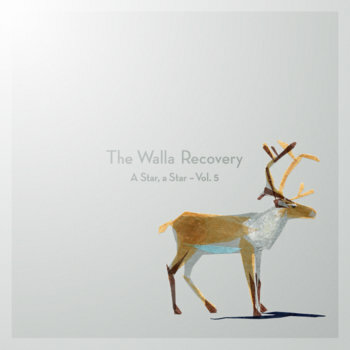 Go ahead and download all 9 songs from A Star, a Star (Vols. 1-5) now and then have a very merry Christmas, please. We do love you so, and we’re not the only ones. 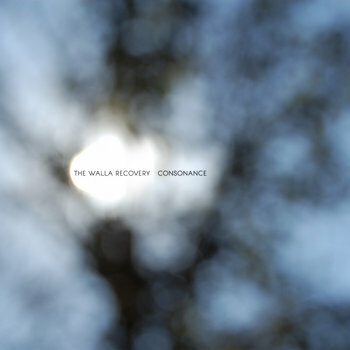 The Walla Recovery son un combo instrumental proviniente de Tejas. Su música es una suerte de Dream-Folk instrumental (“a cello-folk-rock quartet“), como reza en su Facebook. Todo un remanso de paz y sosiego que te transportará a cualquier paisaje con el que te empeñes en soñar. Consonance es un trabajo dividido en siete pequeñas suites instrumentales con breves interludios entre ellos. 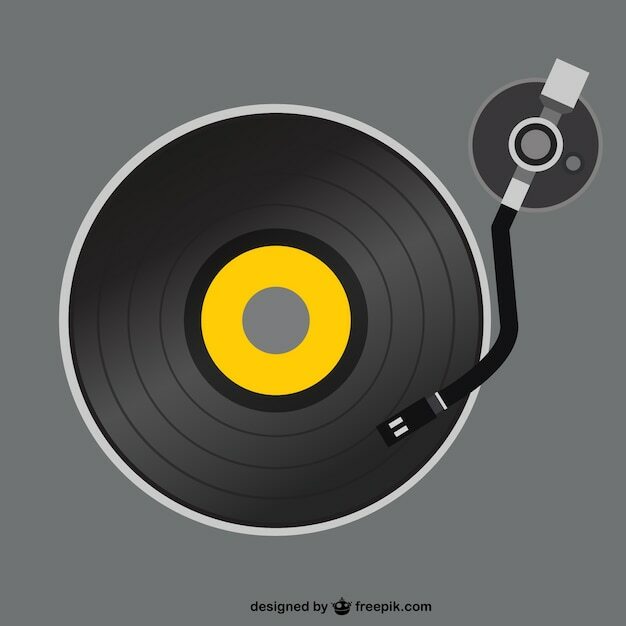 Toda una delicia instrumental. Para un día dedicado, como hoy a sonoridades Folkies, The Walla Recovery son los protagonistas ideales. “Consonance is an iterative instrumental illustration, with 7 brief “steps”: Emergence, Venture, Shame, Falsehood, Loss, Repair, Trust. Running time: 8 minutes. Simultaneously a listen-in on my songwriting process and a treatise on relationship, Consonancebrings you on a journey, from discovery to trial, grief and hope. 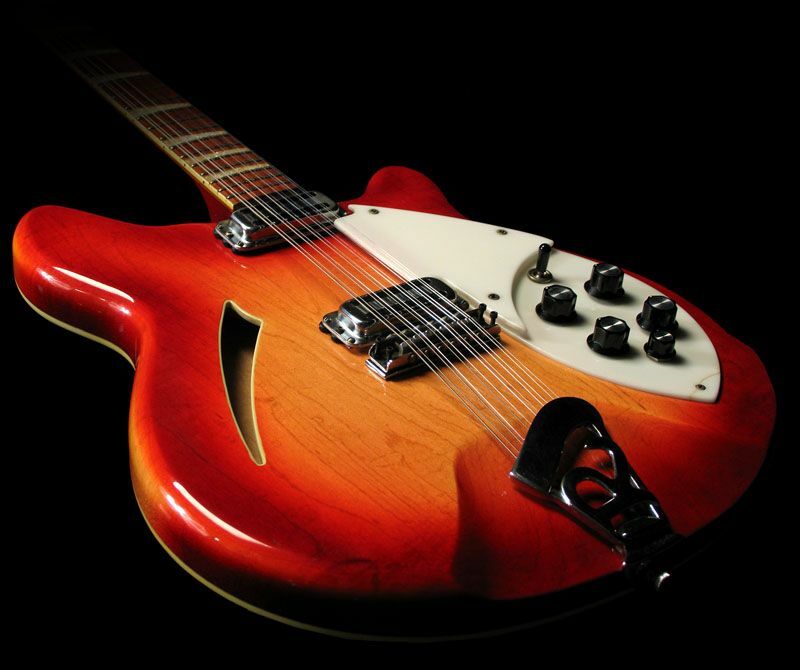 As each chord and melody takes it’s place in the grander movement, so we learn in life to become ourselves and hope to be honest and trustworthy to one another. What you’ll hear is exactly what you would had you been in the room with me while I was composing the acoustic/instrumental soundtrack to a short film entitled Duck Food. You will experience every failure and success with me and see how each affects the resulting piece, while the song finds it’s story and shape over time.